What public records does the State Auditor’s Office have? The State Auditor’s Office (SAO) has documents connected to our mission of providing independent and transparent examination of how state and local governments, schools, colleges and technical schools use public funds. Learn about the types of audits SAO conducts. Responses to recent public records requests. Find audits and data on our interactive map. We provide online access to local government financial data, as well as audits of all of Washington’s local governments, state agencies and schools. Search accountability and financial audits. Search whistleblower and fraud reports. Explore local government financial data. Birth, death, marriage and divorce records. For those, please visit the State Department of Health. Information about property transactions and deeds. Those can be obtained from the county where the property is located. 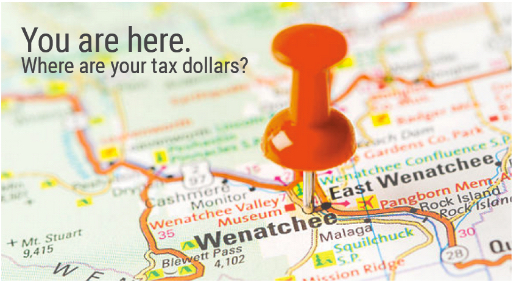 A list of counties is available at the Municipal Research & Services Center of Washington. Audit reports released before 2005 are available from the Washington State Archives. You can request a report from the State Archives by emailing research@sos.wa.gov. Please read the State Auditor’s “Access to Public Records” policy. There are three ways to file a public records request with SAO. To better help us find what you are looking for, please give as detailed a description as you can of the record you are looking for. Submit an online public records request form. Email your request to PublicRecords@sao.wa.gov.